A good Akela teaches us values and respect! For 100 years Cubs have been learning the values and principles developed by Lord Baden Powell. These values are the core of the Cubbing and Scouting programmes. 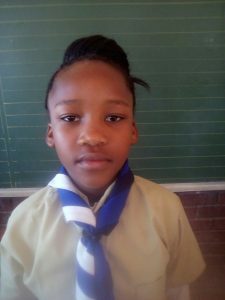 We spoke to Silindile Magawu(9) from 1st Isago Cub Pack in the Northern Cape. Cubbing is fun because we sing songs and play games! My best experience was playing games at the Cub meeting. The weirdest thing I ate outdoors was a bird. 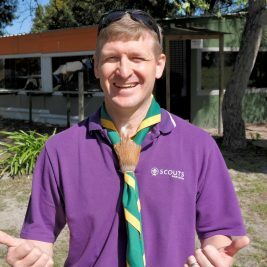 We went to visit some Scout halls which I really liked! We went to an old age home and helped the elders. I learnt to help other people and to recycle. My Akela is special because he respects us and we respect him. Cubbing Rocks because … we are cool! With Akela we only cook delicious food!